If you’re looking for an easily cleanable wall solution then why not try tiles? They’re great for busy parents with no time to clean, commuters and everyone in between. In comparison to wallpaper or paint, tiles will not decay after washes. With wallpaper you need to be careful that you don’t get it too moist, as this will lead to it prying off the wall or breaking. Paint also has this risk as it can easily chip when wet or discolour. Tiles are possibly the best solution and can be used in a variety of rooms including the bathroom, kitchen and hallway. The English Tile are a specialist company that supplies high quality wall mosaic tiles and other types of tiles too. We have been in operation for many years and have successfully offered many clients our services. 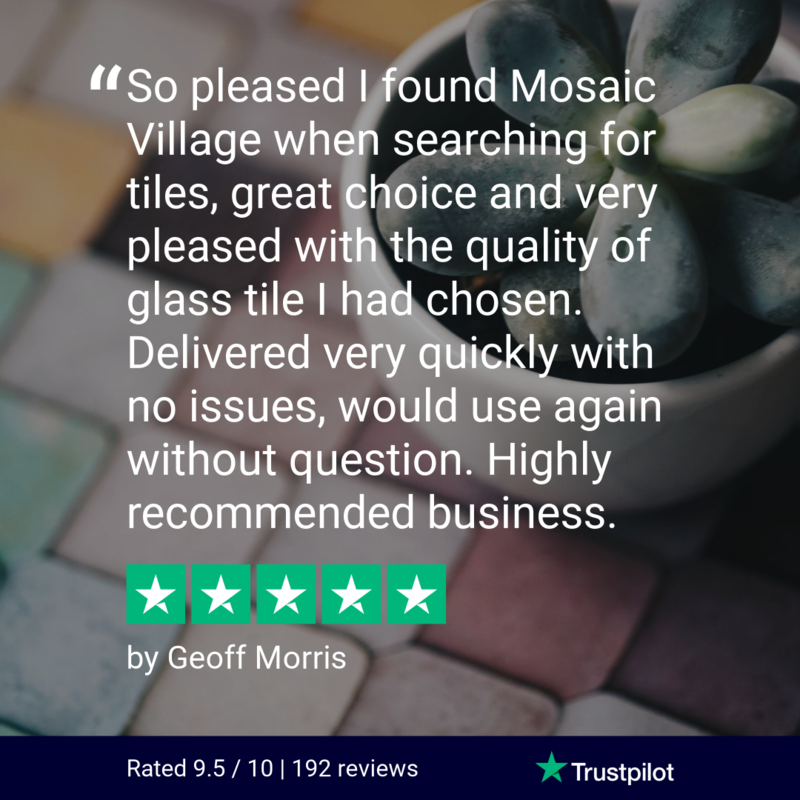 We consider ourselves to be one of the UK’s leading suppliers and are proud members of the Tile Association, providing a service you can be confident in. We have many strong links and partnerships with many highly reputable manufacturers. As we buy directly from them it allows us to gain a saving. Unlike other companies who would probably only keep this saving for themselves, we choose to carry it on over to our customers. This means we’re possibly one of the most affordable solutions in the UK. As all of the manufacturers are reputable, we can be extremely confident in the quality of the products we supply. They’re regularly checked to ensure that they’re perfect for use. This entry was posted in Mosaic Tiles and tagged Mosaic Tiles, wall mosaics.